With Philo Edu, GW students living in on-campus housing can watch and record live high-definition TV. 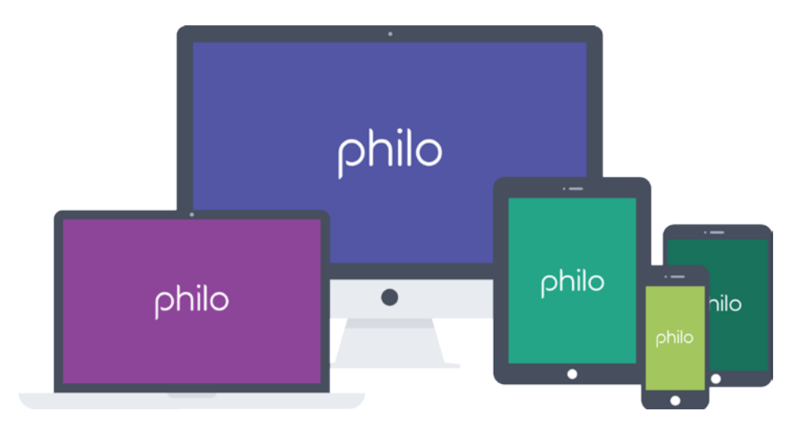 You can access Philo from your computer, tablet, smart phone or Roku media players. Roku devices can connect to GWplay, a wireless network exclusively for select streaming and gaming devices. GW students living in on campus housing have access to HBO GO. Learn more about supported devices. At this time, Chromecast, Amazon Fire and Roku streaming stick are currently unsupported devices. Under the "All Providers" dropdown choose "George Washington Univ." Smart TVs, Roku media players and gaming consoles can be connected to the GW network via an ethernet connection through our GWired network. At this time, smart TVs, roku media players and gaming consoles cannot be connected to GWireless. You must use GWired for these devices.